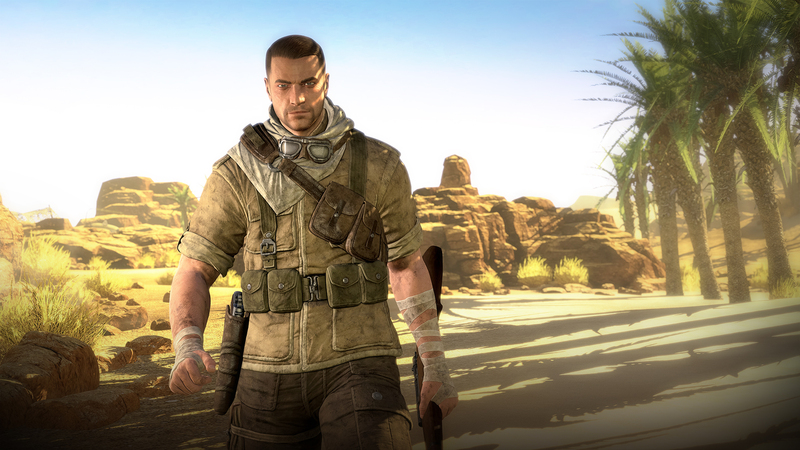 Hot on the heels of our Sniper Elite 3 giveaway comes the release of the title today. It should be on the PSN and Live Arcade in a few hours, if not now. Here’s a press release from 505 Games and Rebellion. One bullet really can change history. 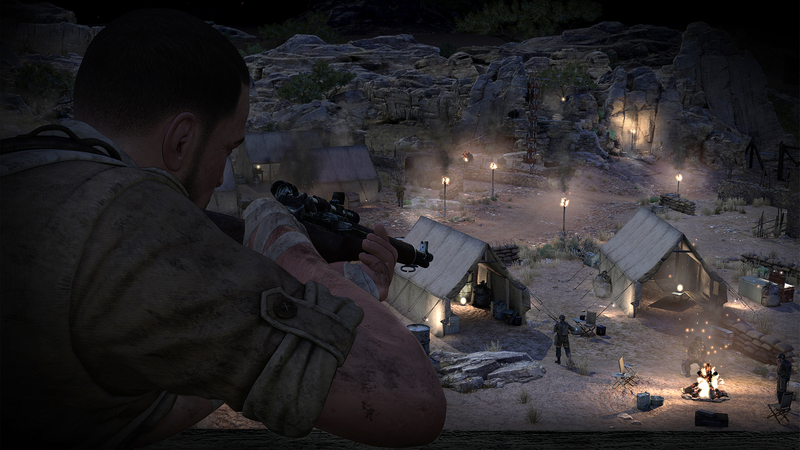 Become an Elite Sniper, Play it Your Way and Put Your Stamp on History with Sniper Elite 3 from Rebellion and 505 Games. WESTLAKE VILLAGE, Calif. – July 1, 2014 – North Africa, 1942, the British Army deploys its Long Range Desert Group to the region in an effort to thwart the progression of the Axis forces. Along for the ride is OSS Agent Karl Fairburne; an elite Sniper tasked with clearing a path across the region – from the Libyan port town of Tobruk, through the Gaberoun and Siwa Oases, the twisting canyons of Halfaya ‘Hellfire’ Pass, the ancient ruins of Kasserine Pass, to uncover the secret machinations of the Nazi war machine. In an effort to derail plans to unleash a Wunderwaffe Wonder Weapon on the world, which will crush allied resistance and turn the tide of the war. 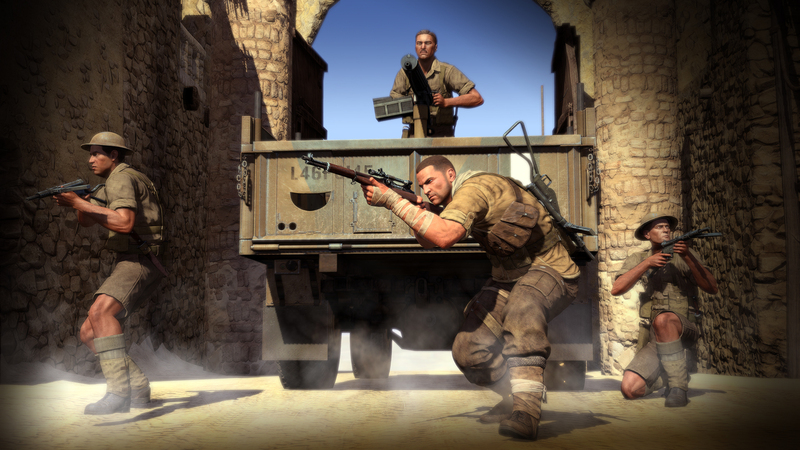 Sniper Elite 3 is bigger, better and bolder than any game in the series with larger and more open levels, greater tactical choice to go loud or stealth as you please, an improved next gen engine and graphics rendering technology. The series’ trademark x-ray kill cams are back with even greater detail than ever before and have even been extended to new vehicle take downs. 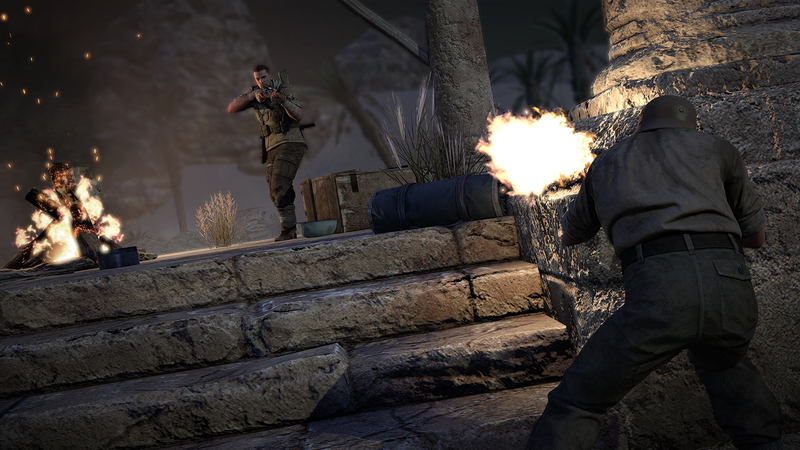 Launching with competitive & co-operative multiplayer and challenge modes alongside the rich, detailed campaign across the warzone that turned the tide against the Nazis in Europe – famously described by Winston Churchill as “the end of the beginning”, Sniper Elite 3 puts the power in your hands. With more choice than ever before and the freedom to tackle your objectives head on, however you see fit. 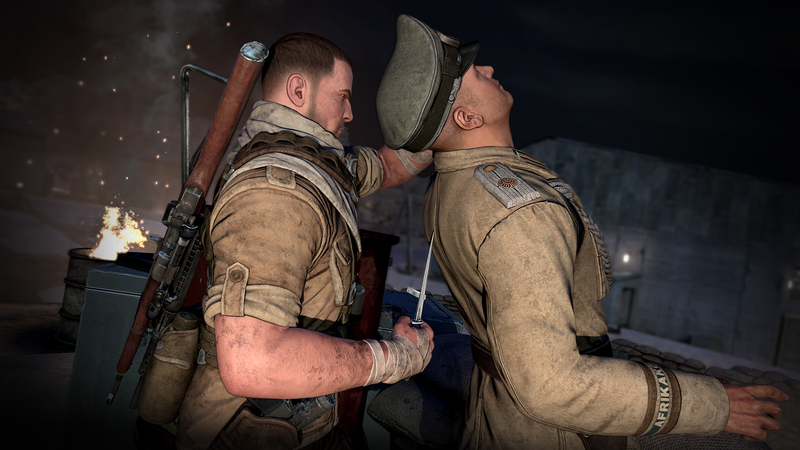 Sniper Elite 3 is now available at retail stores nationwide for Xbox One, the all-in-one games and entertainment system from Microsoft, Xbox 360 games and entertainment system from Microsoft, PlayStation®4 and PlayStation®3. The game is also available digitally on the same day via the Xbox Live online entertainment network from Microsoft for Xbox One, Xbox 360, and on the PlayStation®Network for both PlayStation®4 and PlayStation®3. 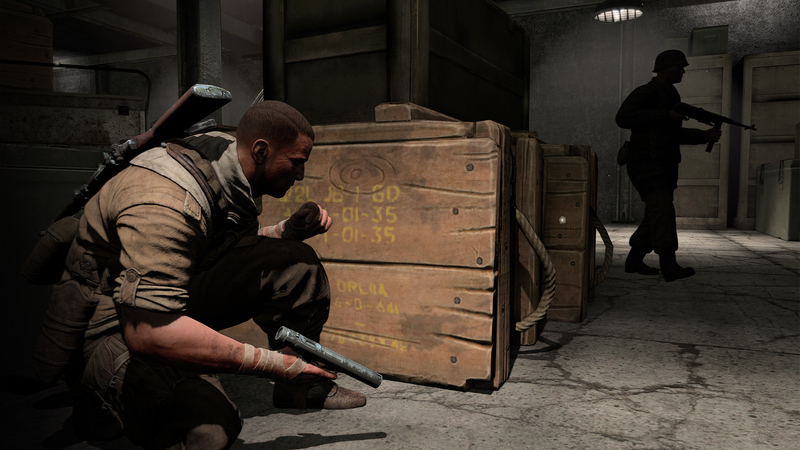 The PC version, which is being self-published by Rebellion, will release on June 27. Here is the official launch trailer, in case you needed one last jolt of excitement.